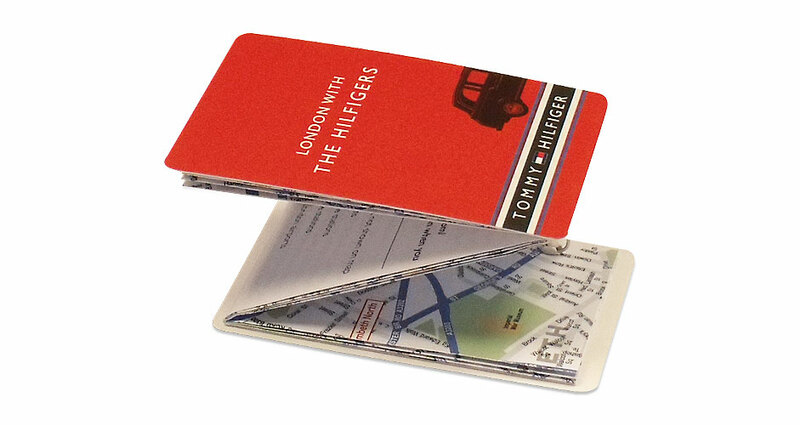 The high retention rates of PocketMedia® products ensure that retail brands are kept front of mind with shoppers. 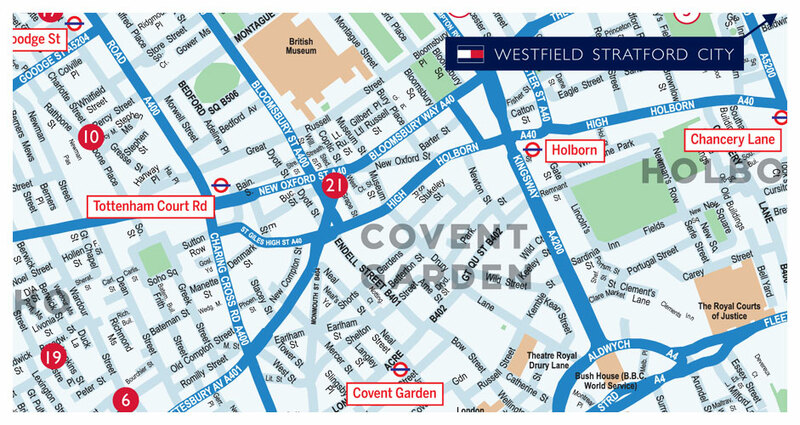 From branded point of sale information to new product promotions or a store locator for a high street chain, PocketMedia® solutions ensure retail customers keep your brand in their hand. 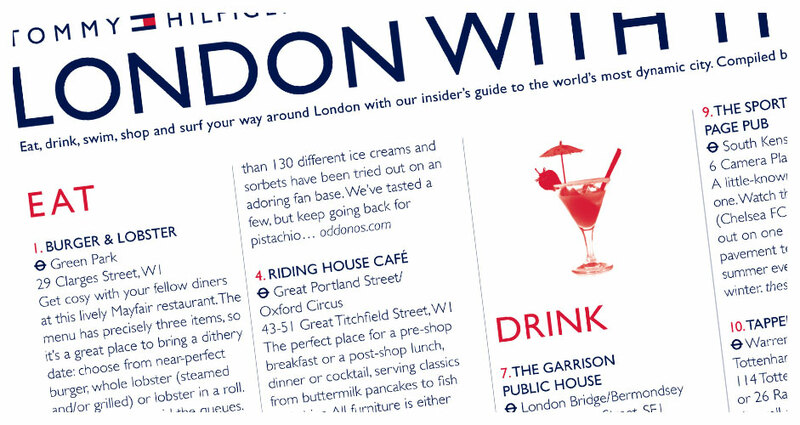 Due to its compact, user friendly format, Tommy Hilfiger chose Z-CARD®s for their ‘London with the Hilfigers’ guide on places to eat, drink, play and shop in London.